Foundation (def): noun - The act of founding, seting up, establishing. The state of being founded. Our vision is to help families flourish. Know Your Child is a positive learning environment to connect families, educators and community. Effective implementation of wellbeing requires a whole-community approach. This is the focus. Additionally, there will be a member's only area, whereby families and early years educators will have access to training videos, documents, educational tools, children's ebooks, parenting tools and ebooks, children games. The estimated launch of the member's section at KnowYourChild.com.au is 9th April, 2018. Becoming a member today means you will have the annual membership locked in at the discounted priced. 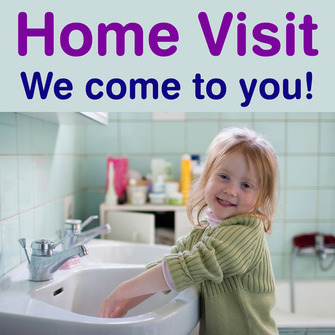 PLUS, You will be sent the entire digital version of Know Your Child Toilet Training system and Night Training. 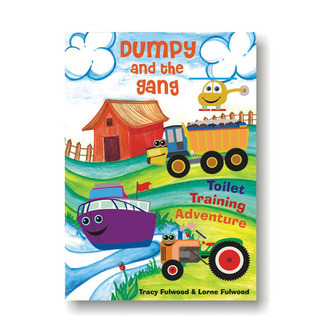 This includes the digital versions of the Totally Tops Toilet Game for both Bella Butterfly and Dumpy Dump Truck. At the launch of KnowYourChild.com.au, you will have access to the Know Your Child membership area for login, as well all additional new content added throughout the year. For those that become a Foundation Member prior to 9th April, will have the benefit of receiving your annual membership at a discounted price. Additionally, you join a very important group of individuals that will have the opportunity to contribute your ideas to grow Know Your Child and make a difference. The benefit of becoming a Foundation Member now is you receive the entire Know Your Child system for Toilet Training and Night Training. These proven tools will be the first content made available on the new Know Your Child platform. If you are needing to toilet train - day and / or night - this is a great opportunity to have access to the essential tools that have helped thousands of parents toilet train since 2008. Whether you need to just start and finish well, or overcome a pre-exisiting Poo Challenge, parents and educators will have full access to the full Know Your Child | Toilet Training and Night Training systems. Ability to contribute to the design of content and resources that you want to see made available on the Know Your Child platform. 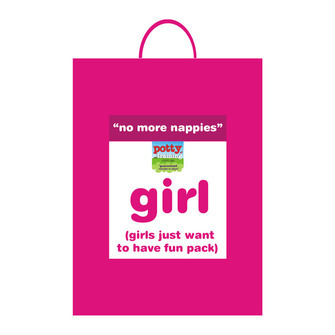 For Early Years Educators, you have the Know Your Child Super Bum Bag digital files to help your families with toilet training. Videos to help train your staff on the best practices of toilet training and more importantly, how to understand how children tick. Your input will then lay the foundation for what comes next. What are your needs? What do you want to see Know Your Child Positive FAMILY and Positive CHILDCARE to look like? What content do you need to help you parent, understand your child and train your staff at childcare. The goal of Know Your Child is to help parents and early years educators understand children at the crucial age of development birth to five years. Research shows that this time in a child's life sets the trajectory for the rest of their life. Imagine if we can understand a child's strengths from one, two, three years of age. How would that change the way you parent? How would it change the classroom dynamics and behaviour? 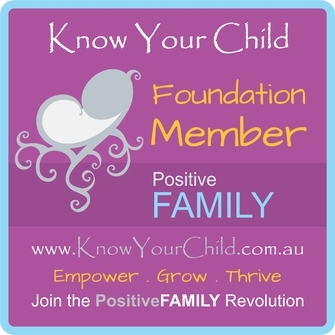 Become a Foundation Member and join the Positive FAMILY Revolution! As a Foundation Member, you receive membership at a discounted price, with the benefit of having your needs met. You can help us establish the content, price point, user needs, and structure of the Know Your Child Platform. This invaluable information will provide immediate benefit as you see your ideas and input incorporated into the Know Your Child training platform. Is it knowing how to work with a strong-willed child? Or, streamlining documentation for transitioning to school for educators? Furthermore, your input will lay the foundation for making a difference. As a member you have access to the existing Know Your Child resources. - 20+ Parent Module Video Files + FAQ Video – covers research, toilet training and the personality traits, broken into chapters so you can go back and watch key areas again. - Quick Start Guide – 5 quick steps to get started with the system. - Personality Profile Test for Early Childhood – print out and answer questions on score sheet to determine a child’s personality. 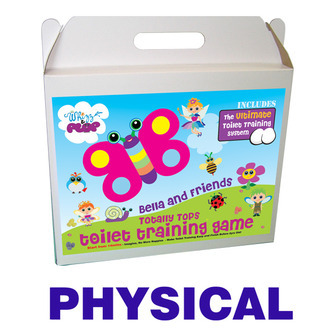 - Whizz & Plop Routine Chart – use to work out your child’s bladder size – also hardcopy in your pack. Since 2008, the Know Your Child system has been used to help thousands of parents gain invaluable insight into their child’s needs. Importantly, the focus is the early years of development. This is particularly beneficial when communication and social skills are just developing. In addition, a child at two or three years of age, cannot explain why they are behaving badly. However, it is the parent that needs to understand ‘why’, in order to help their child learn positive behaviours. The "Know Your Child: system was first applied to toilet training. 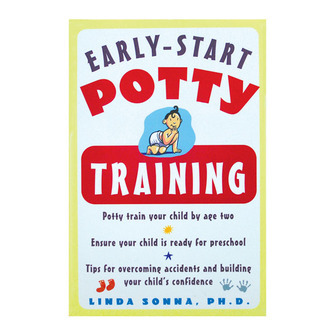 Using the Know Your Child strategies, parents can toilet train in just days, even from 18 months old. Furthermore, using the same foundation, parents can overcome the “battle of wills” often associated with the very common poo problem. This is because a dedicated approach to your child’s needs provides dedicated results. Moreover, by understanding ‘why’ our child is doing what they are doing, it provides a solution of ‘how’. 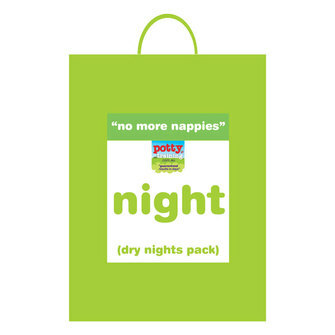 After this, KnowYour Child | Night Training uses the same strategies to help parents empower their child to achieve dry nights. WELL-BEING is the focus of KnowYourChild.com.au to help families THRIVE. Strength-based Parenting gives parents the strategies to work in your child’s strengths versus operating in the weaknesses. Children’s emotional competencies increases with age and experience. Studies have shown that character and parenting are crucial contributors to a child’s social and emotional well-being. What if we can start this process early with our children? A positive approach to parenting, focussing on our child’s strengths has the ability to reduce stress, increase happiness, build resilience and strengthen relationships. Imagine having these proven parenting strategies to apply while your child is young, before they even start school. Imagine the difference it could make to your family, your child, building on a solid foundation of well-being. Subsequently, if you knew YOUR top five character strengths, and designed your life around what you do best, how would it change your life? Your childs? Your local school? Your community? Positive CHILDCARE is paramount to this vision. It is about prevention versus the cure. Research shows that birth to five years is the crucial age of development for children, and sets the trajectory for the rest of their life. School readiness is significant for a child to successfully transition from kindergarten to prep with confidence. Know Your Child provides a solution for parents, caregivers and early years educators to work together. Consequently, with a consistent whole-child approach to learning and development, your child can thrive.. Design your life around what you do best, and raise your child to do the same. The first step is just knowing. Know Your Child to empower, grow and thrive. Join the Positve FAMILY Revolution! Both families or educators can be a Foundation Member before 9th April. Make a difference, to your child, your families, your community.